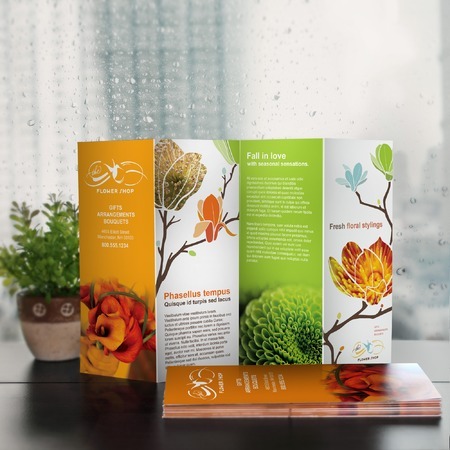 Accordion fold is a zigzag fold for brochures with 4 or more panels. The continuous sections of accordion brochures give room for design creativity. Available in standard and custom sizes, you can create your own layout that will serve your marketing needs. Make your brochures with our Easy Design Tool, or download our templates as guide in creating your prints. UPrinting offers glossy and matte coating to enhance your full-color brochures. Order 50-100,000 copies and we’ll have them printed in 1-3 business days. Have questions? Call us at 1-888-888-4211 or chat with our customer service representatives.